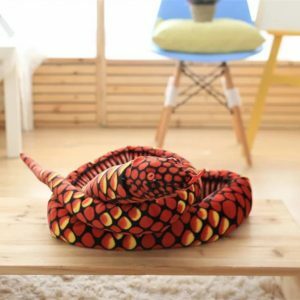 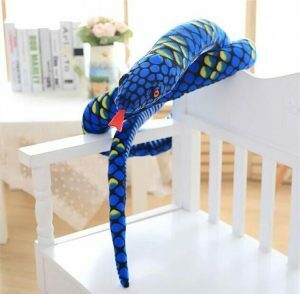 FEATURE A simulated snake plush toy with a soft, plush fabric for a comfortable skin. 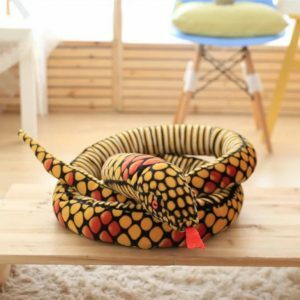 The interior is filled with high-quality PP cotton, which makes the snake’s image more vivid and stereoscopic. 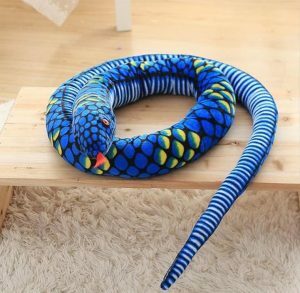 It is a good choice for whole and play.